The evening began with the initiation of the newest members of the SLU Alpha Iota Chapter of Iota Tau Alpha, the National Athletic Training Honor Society. Following the Iota Tau Alpha ceremony, there was a Dedication Ceremony for the Clarence "Bob" Bauman Endowed Scholarship at Saint Louis University. Bauman Scholarship Co-Chair Kim Tucci recognized Michael Aaron as the first-ever receipient of this scholarship, intended to recognize overall excellence and support SLU AT students in the second professional year in the program. SLU AT Student Michael Aaron and Kim Tucci. Keynote speaker Neeru Jayanthi MD then addressed the crowd of over 100 AT students, their families and health professionals in the audience with a presentation titled: "Sports Specialized Training in Young Athletes: Is this Helping or Hurting?" Dr. Jayanthi's talk was followed by a lively discussion by a panel of experts on Youth Sports and Injury. 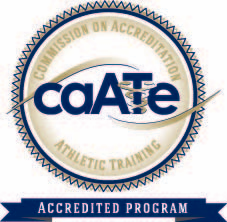 The panelists included Amy Schork ATC, Tyler Wadsworth MD and Richard Colignon PhD. Dr. Tyler Wadsworth moderated the panel discussion. Dr. Jayanthi, Amy Schork and Dr. Richard Colignon. The evening wrapped up a pizza reception sponsored by SLATS, the SLU AT Student Association. 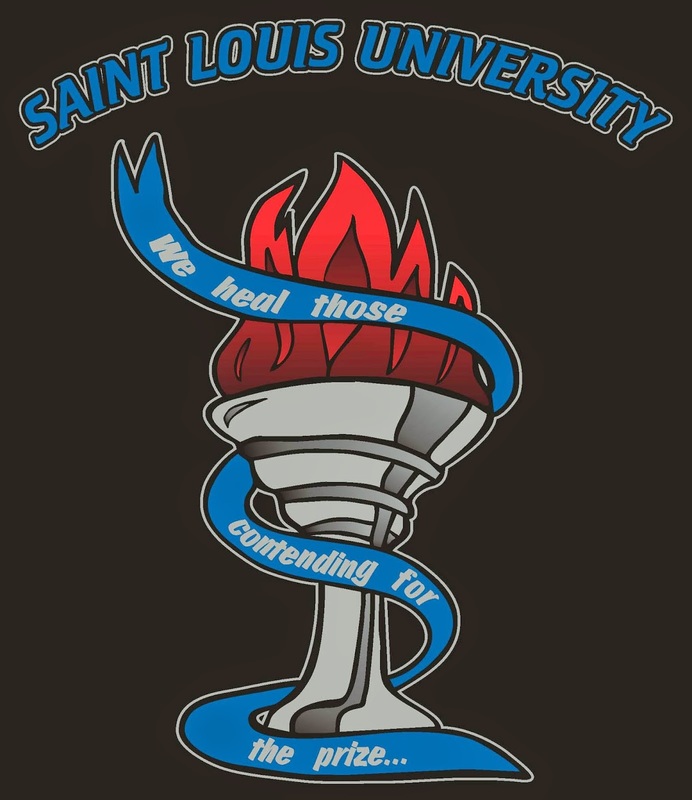 Overall, the festivities provided a great means to recognize SLU AT Students and learn about a very important topic.